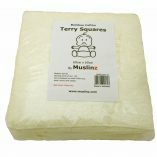 12 pack of Bamboo Cotton Terry squares. 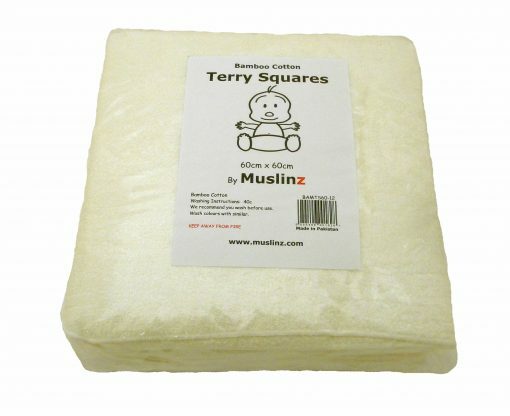 Makes a brilliant washable nappy but with so many other uses also ! 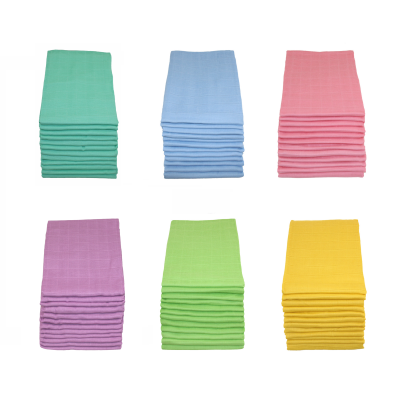 A 12 pack of Soft and Silky Bamboo Cotton Terry Squares by Muslinz. 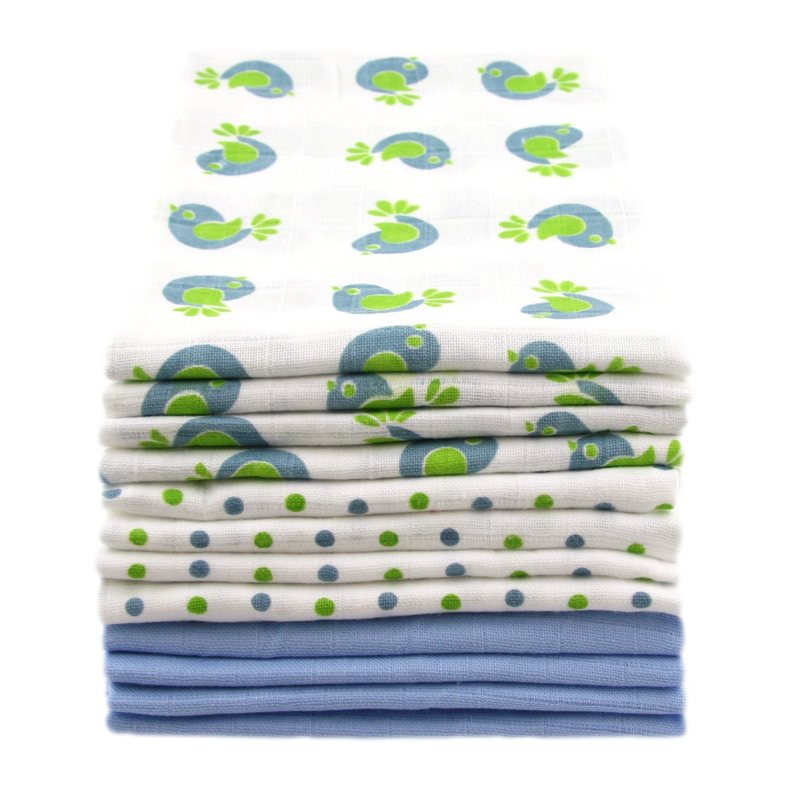 Perfect as a washable, reusable nappies. 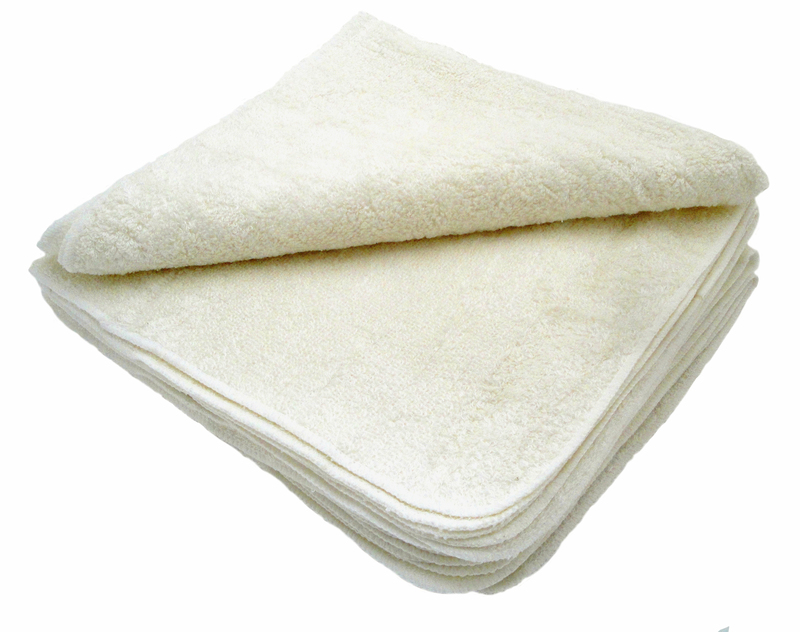 Soft and absorbent. 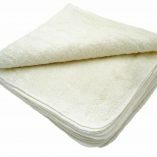 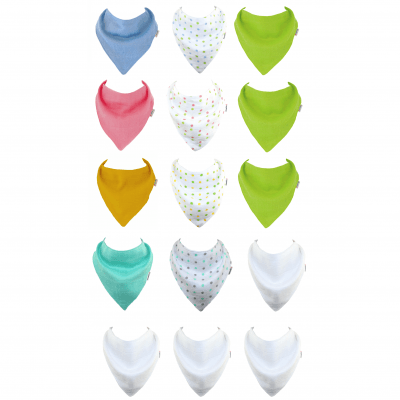 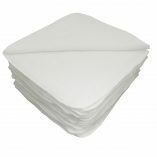 Also can be used as a small towel, burp cloth, comforter, changing mat cover and for general mopping up ! 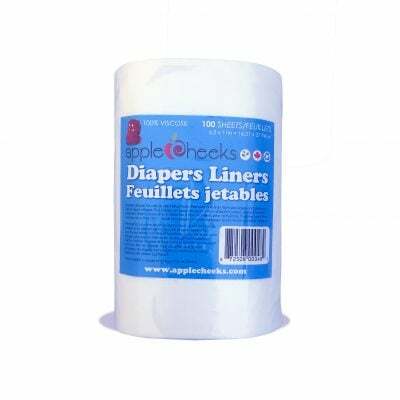 So Useful a must have for every new baby ! 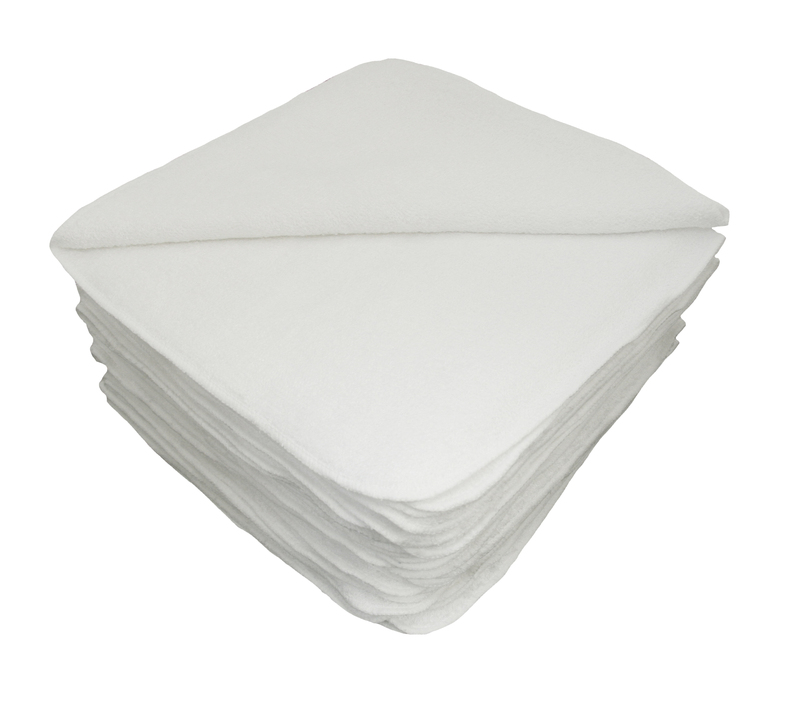 50% Cotton 50% Bamboo Rayon 60x60cms Available in off-white.